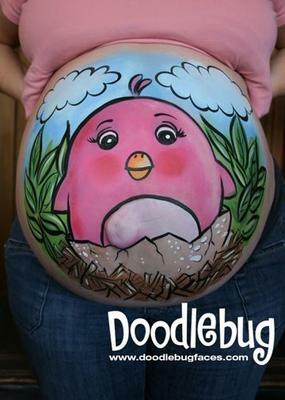 Begun by Montreal graphic designer and painter Nancy Gervais, Doodlebug’s aim is to bring a smile to every face – one doodle at a time! 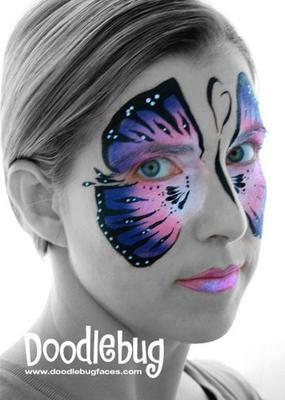 From colorful cheek art to creative full faces, Doodlebug does it all! in the greater Montreal area. Great work at my daughter's birthday party! 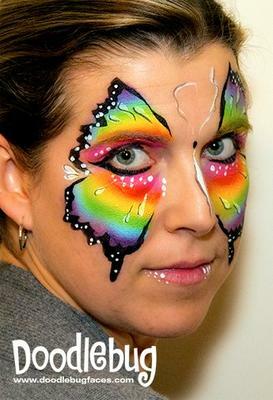 The girls were so happy, 2 of them even refused to take it off that night and continued to wear their makeup the next day! I hired Doodlebug for my son's 5th birthday party. From the moment she arrived, the kids were captivated. 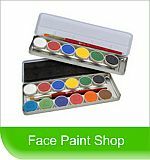 Her face painting was exceptional and her interaction with the children was fantastic. 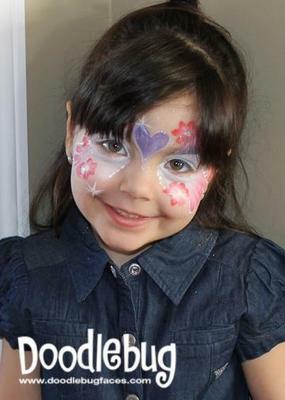 I would recommend her services to anyone who is in need of a top-notch face painter in the Montreal area!